Zhejiang Yuyao Golden Eagle Photographic Equipment Co., Ltd. owns and operates this website. The following resources, from the website design, text, pictures to the selection and layout by the Zhejiang Yuyao Golden Eagle Photography Equipment Co., Ltd. copyright. The contents of this website can not be copied, duplicated, republished, posted, distributed or distributed in any form. If your sole purpose is to purchase Golden Eagle's professional imaging equipment, you can print some of the site's content. 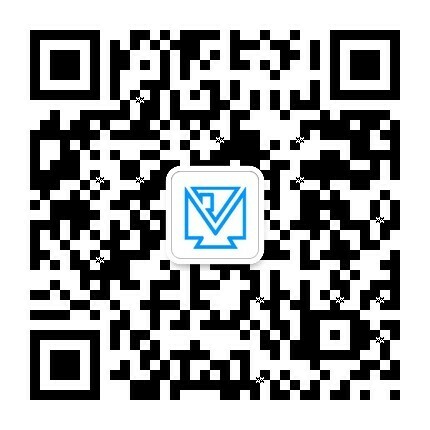 For any other reason, without the prior written permission of Zhejiang Yuyao Golden Eagle Photographic Equipment Co., Ltd., it is strictly prohibited to use or modify the content on other websites. In any event, Zhejiang Yuyao Golden Eagle Photographic Equipment Co., Ltd. shall not be liable for any special, indirect, exemplary or other damages whatsoever arising from the use of, copying or reproducing the contents of the Website, ignoring any specification (including but not limited to contract), negligence or breach OR ANY DAMAGES WHATSOEVER INCLUDING, WITHOUT LIMITATION, USE, DATA, OR PROFITS. Yuyao, Zhejiang Golden Eagle Photographic Equipment Co., Ltd. for printing or printing irresponsible. All featured models or specifications on this site may be changed without notice. Golden Eagle Network representatives on behalf of Yuyao, Zhejiang Golden Eagle Photography Equipment Co., Ltd. design, construction and management of the site. Please speak up, email us your feedback, comments, mistakes or suggestions.